Blending together the convenience of city life with the serenity of nature, Rockwell brings its signature brand of urban development to 32 Sanson, one of the best condominiums in Lahug, Cebu. 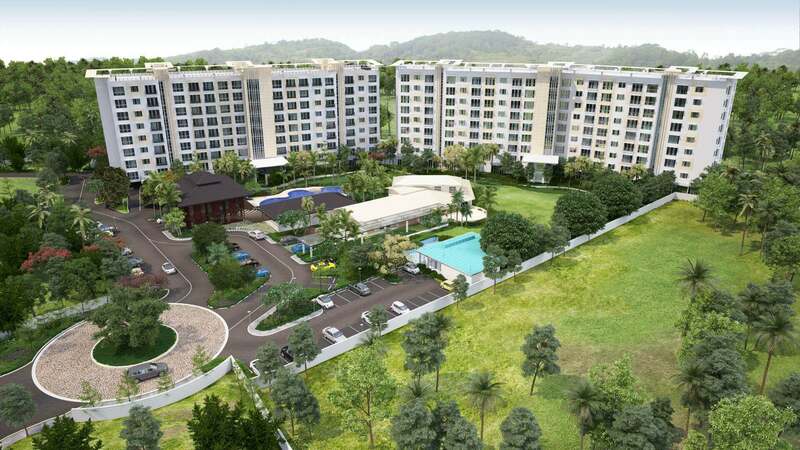 The master planned development consists of four elegantly constructed residential towers, with units for sale sitting atop 3.2 hectares of artfully landscaped greenery. Truly, 32 Sanson is a home in the Philippines that carefully orchestrates a harmony between nature and urban living, the way only Rockwell can. 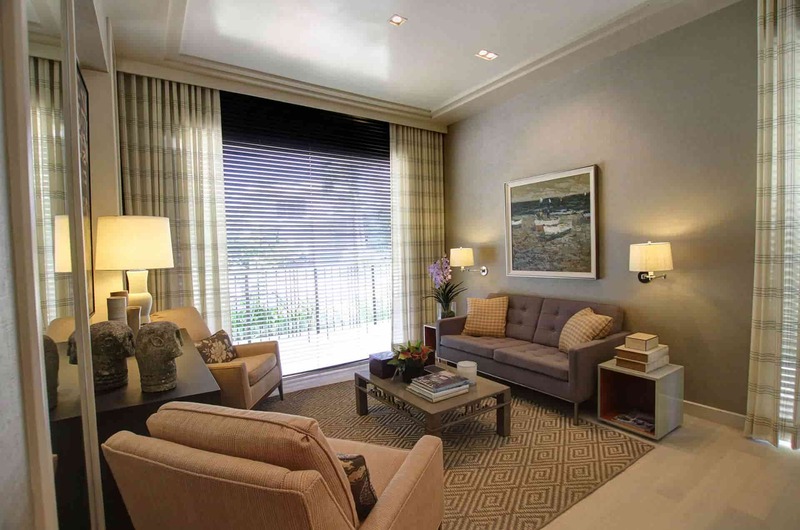 Moving to a condominium for sale in Cebu is no small decision to make. That’s why Rockwell brought a blend of nature and convenience to 32 Sanson’s design. Wide open spaces meet residents and guest in every common area. Additionally, lush greens are always in view from the modern amenities available to the condominium’s community. The community is growing more diverse with every new member. 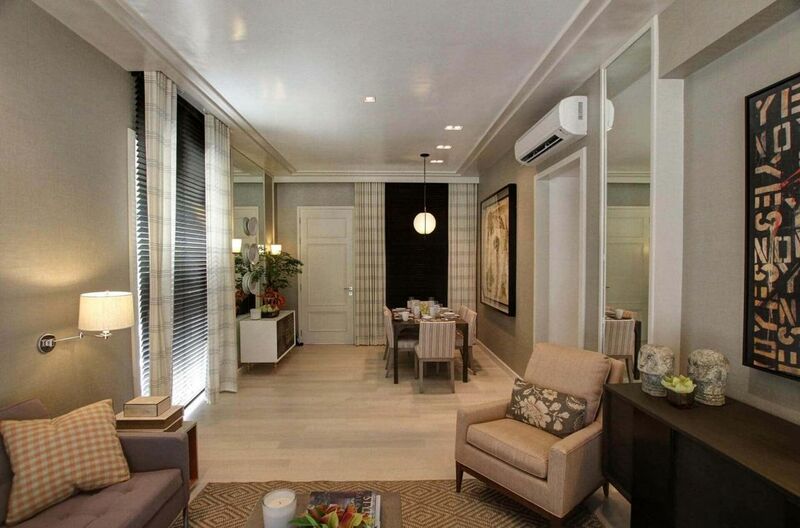 Buyers and residents alike are beginning to call 32 Sanson their home in Lahug, Cebu. A few spaces meet the expectations of yourself and your whole family. At the same time, it is difficult to find a home in the middle of everything you need. The new Buri tower does just that by putting residents within reach of all 32 Sanson’s immediate amenities, while keeping the style and polish that every unit provides. 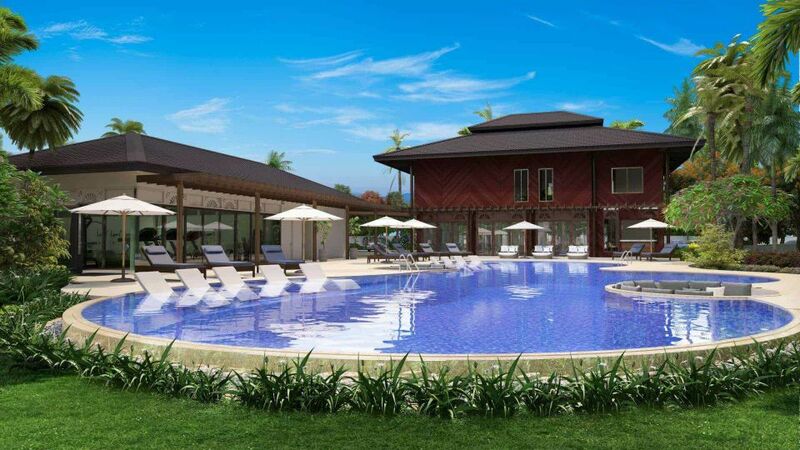 Ready to experience the signature Rockwell upscale living in Lahug, Cebu? Call (632) 793 - 0088 (MANILA) or (032) 417 – 3888 (CEBU) now to talk to one of our Rockwell home specialists about our condo units for sale in Lahug, Cebu.